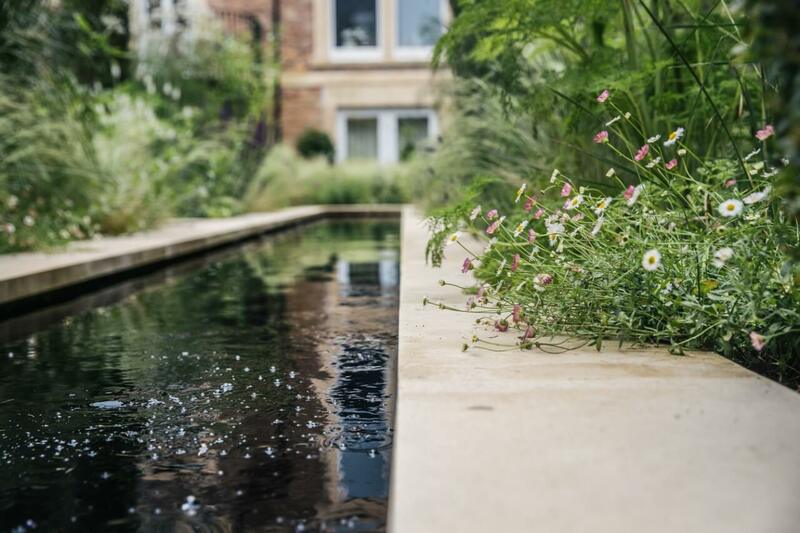 We work with our clients across Bristol and the South West to design and build their vision; be it a small urban courtyard, classical English estate or modern, structured garden. 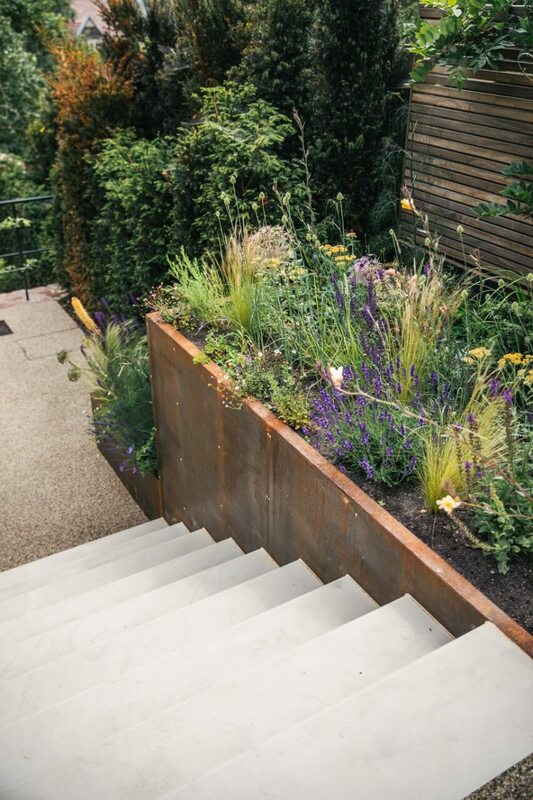 From the terraced patios of Southville to country gardens of the Cotswolds, we can bring your vision to life through expert garden design, beginning with an on-site visit. A dream garden is an investment in the home and wellbeing. Ensure your outdoor space thrives with routine, no-hassle maintenance. Hardwood, softwood & composite materials, ethically sourced. Natural stone paving & fabricated paving. Create perfect terraces for that afternoon gin & tonic. Create curb appeal with professionally finished driveways and paths. Panels, featheredge fencing, trellis & bespoke slatted screens. Lawns curated for your outdoor space – nothing beats the feel of grass under bare feet. Pergolas, bin hides & garden shelters. Practical space, beautifully designed and made. Low-maintenance and an all-year-round green garden. Custom-built and pre-made installations. Encourage nature and enjoy the sound of your own waterfall. Designed and installed for your outdoor space by our expert horticulturists. Festoons, fairies and feature lighting. Illuminating your space for a coffee at sunrise or a cool beer at sunset. 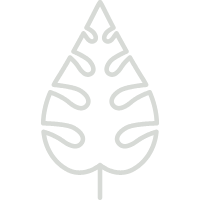 Prune, maintain and sculpt your foliage for trees that are healthier and more beautiful. Hedges trimmed, lawns edged and grass cut. All at an interval and time designed to help your garden flourish. Tiered gardens, boundaries and feature beds. We erect brick & block work and natural stone walling for all project types. Not every aspect of landscaping is glamorous. Land drainage and surface drainage solutions to keep your waste and water where it should be. Artisan Landscapes Bristol. Trusted tradespeople for Bristol, Bath and the South West.